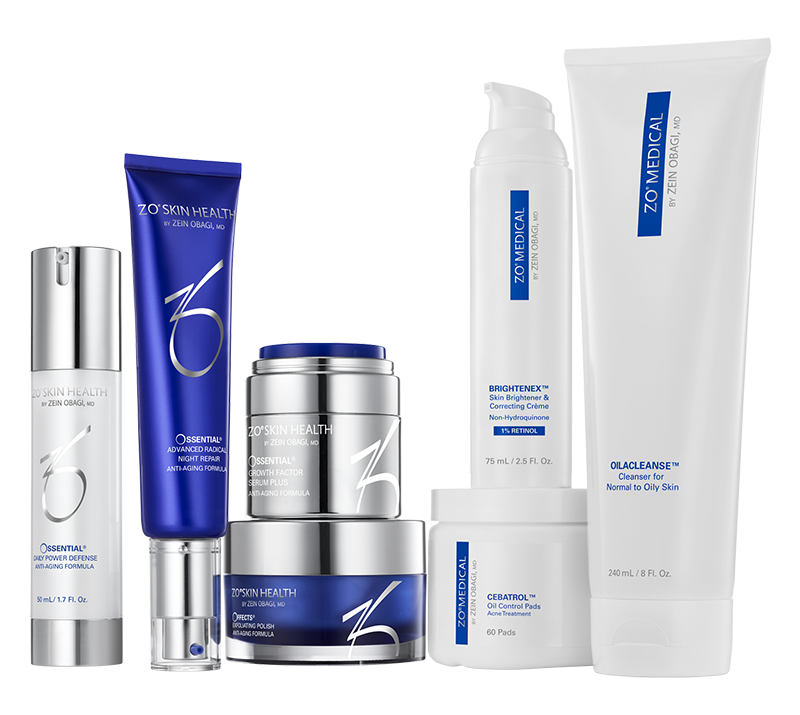 Founded by Dr. Obagi in 2007, ZO Skin Health was created to provide physicians and patients with the world’s most innovative and effective skin health solutions. Dr. Obagi’s legacy began with his initial quest to explain skin health, which he defines as skin that is naturally smooth, strong, firm, even-toned, hydrated and free of disease. Schedule a skin care consultation with Dr. Norton today to begin your journey toward beautiful skin.